When did prohibition really end? National Beer Day is an unofficial holiday celebrated every April 7th commemorating the repeal of prohibition. American beer enthusiasts consider April 7, 1933 as the official day that prohibition was ended by the Cullen-Harrison Act during Franklin D. Roosevelt's presidency. On that day, it became legal for citizens to buy beer with a low alcohol content - under 3.2 percent. Crowds gathered at local breweries and drinking holes to consume over a million barrels of beer. National Beer Day is a celebrates the outlandish amount of beer that was consumed during the festivities. Although a worthwhile reason for an unofficial holiday, there is some cloudiness to the actual chain of events that led to National Beer Day. 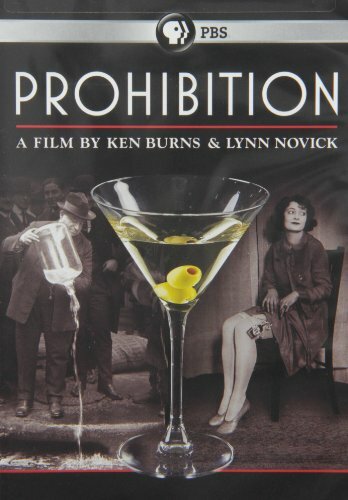 Alcohol was outlawed in the United States from 1920 to 1933. Beer, wine and spirits were all banned for over a decade due the passing of the 18th amendment to the constitution. The 18th amendment banned both the manufacturing and sale of all alcoholic beverages. Towns that had once relied on the liquor industry were nearly, if not completely, economically ruined by the amendment. A perfect example would be a town like Bardstown, Kentucky. Bardstown, now affectionately the self-proclaimed bourbon capital of the world, was severely affected financially by the lost of their main commodity during prohibition. 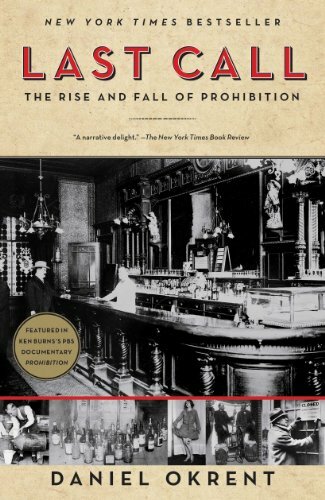 As the 1930s approached, support for prohibition, both politically and publicly, began to fade as crime and underground distilleries capitalized on demand for alcohol. This led to the Cullen-Harrison Act which allowed the sale of beer with an alcohol content ceiling of 3.2 percent. There are some problems with the accuracy of the holiday. The Cullen-Harrison Act was actually signed by President Roosevelt on March 23rd. Thus, April 7th is not nearly the historically relevant day that it is made out to be by American beer lovers. Also, the 21st Amendment, officially repealing prohibition, wasn't actually ratified until December 5, 1933. So, the adoption of April 7th as National Beer Day is a bit of a stretch, but none would argue whether April 7th was day that crowds gathered to celebrate legalized beer consumption. They did. On April 7th, 1933, crowds across the country gathered by the thousands and celebrated the opportunity to drink legal alcohol for the first time in 13 years. In fact, many people gathered outside the breweries the night before. This fact has caused the Brewers' Association to label April 6th as New Beer's Eve. So, although Americans have plenty of holidays that involve beer consumption, Americans now have one more - National Beer Day. So mark it on the calendar and don your party hats. New Beer's Eve, although unofficial, is gathering steam.